SATURDAY night in Gibraltar’s Victoria Stadium made for grim viewing. It looked and felt like a performance that firmly belonged in the dying embers of the Martin O’Neill era. It was that kind of night: shapeless and devoid of quality. Of course, there were extenuating circumstances. Providing the spectacular backdrop was the famous Rock of Gibraltar that towered over the tiny 2,300-capacity stadium. It was picture postcard stuff but the conditions were horrendous. An erratic swirling wind blew from start to finish that had to be experienced to be believed while the plastic pitch was desperate. And you can’t discount the fact that Mick McCarthy had just five days to prepare the squad for their Euro 2020 opener. Also, Gibraltar were better organised than the last time the two sides met – in the Euro 2016 qualifiers – in Faro, Portugal. 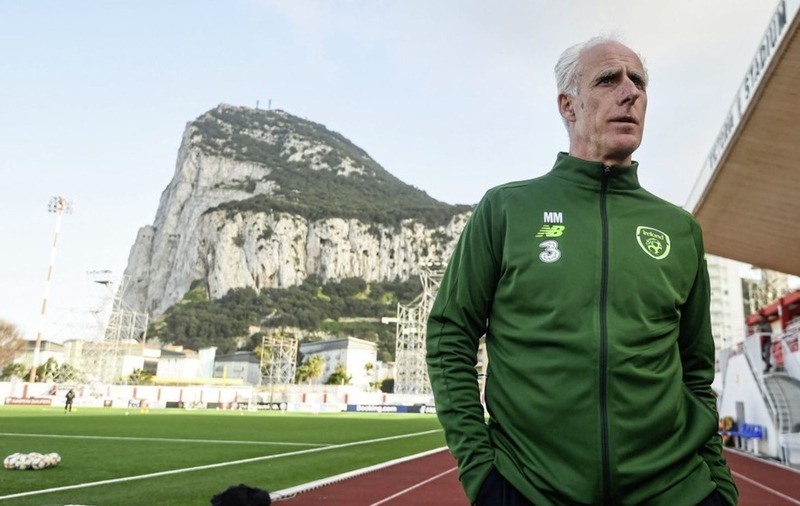 Gibraltar manager Julio Ribas had his players pumped up for their first-ever Euro qualifier on home soil – and they made life difficult for McCarthy’s first competitive game in charge since returning to the job he last held 17 years ago. Still, the travelling band of Irish fans expected more from their team. The first-half tempo never really troubled the red cordon of home players that was strung across their own 18-yard line and there wasn’t much creative spark. Goal chances were few and far between too. 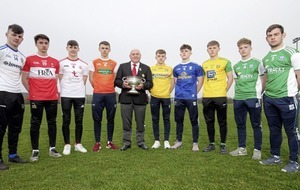 Starting his first competitive game for the Republic, striker Sean Maguire got a decent drum roll in the build-up but his threat fizzled out quite quickly, albeit against a heavily fortified back-line. 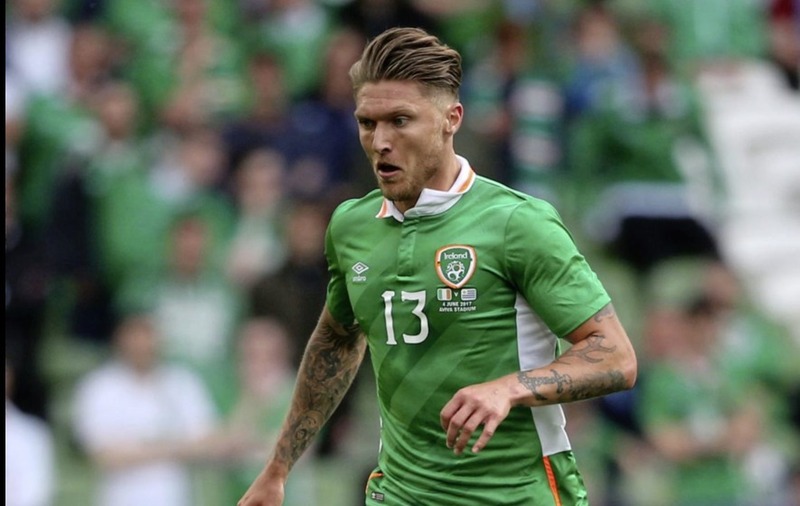 Maguire’s strike partner David McGoldrick was a bit wasteful throughout, although he did brilliantly in setting up Jeff Hendrick for the winning goal on 49 minutes. The Matt Doherty experiment didn’t work either, the Wolves defender looking like a fish out of water playing on the right side of the Irish midfield. On the plus side, Conor Hourihane was the best midfielder on show, Enda Stevens was tidy at left back and Hendrick’s confidence will have received a boost following his cool side-footed finish. And Darren Randolph's brilliant one-handed save to deny Roy Chipolina in the second half while the game was still scoreless was hugely significant. “I hated it because I knew what it was going to be like,” sighed McCarthy afterwards. “It would have been the worst result in Irish football [had we lost]. “It was blowing a gale, the ball was bouncing all over the place. It was tough. I could see what was coming. It’s not enjoyable playing against a team that has got nothing to lose and everything to gain, and everybody is watching and we should be beating them by a number of goals – it’s bloody horrible. The first emerging conundrum of the second McCarthy era is finding a spot in the team for the talented Matt Doherty. The Wolves defender, a recognised wing-back, has been in brilliant form in the English Premiership this season – but he looked every inch a square peg in a round hole and was replaced 10 minutes after the restart. Like his predecessor, McCarthy doesn’t have a lot of quality at his disposal and will obviously be keen to get what quality he has into the starting line-up ahead of tomorrow night’s home game against Georgia. “I’m not going to knock Doc’s performance,” the manager said. “He had a little bit of joy in the first half and Seamus [Coleman] doubling up. Other than that it didn’t work, so there was a substitution. “I chose to play him there and he did what was asked of him. I’m not saying he played badly in the game – he didn’t do anything wrong – I was just looking for a few more crosses, I guess. There was probably more happening off the field than on it on Saturday night. Situated on the lip of the peninsula’s flight runway, the crowd was happily distracted by an aeroplane taking off beside them as the two sets of players laboured through a drab first half. In the VIP seats, beleaguered FAI head John Delaney was ‘door-stepped’ by Irish journalists before the game about his position due to the on-going saga that he’d provided the Association with a €100,000 bridging loan back in April 2017. A section of Irish fans on the far side of the stadium unfurled two banners with the most unflattering sentiment over his leadership. More drama followed after the final whistle. With Georgia arriving in Dublin after their morale-sapping 2-0 home defeat to Switzerland earlier on Saturday, McCarthy is wary of their challenge tomorrow night but is delighted to be back on Lansdowne Road as manager again. “Georgia will be busting a gut to try and get something off us,” he said. “I was watching their game. Switzerland went and pressed them and pressed them well and they didn’t have as much possession and couldn’t get up the pitch. “But going back to the Aviva, I’m looking forward to it. What a difference as well, I had all those games at Lansdowne Road and it was particularly good for me, I had a successful time there as a player and a manager but this place, the Aviva, is magnificent. Hopefully we can make it a fortress."